Please see the link to athletics on the Carlmont High School Web-site. Information will be posted their regarding tryout dates for fall, winter and spring sports. The on-line athletic clearance site and other pertinent information will also be posted here. Each sport has their own page. Coaches names and contact information can be found here: https://carlmontathletics.org/coaches-contact-information/ Please do not contact the coach directly until the beginning of May. Until that date all questions should be directed to the AD, Patrick Smith. Sports Clearance information can be found on the Carlmont Athletics Web – Site on the Athletic Clearance page: https://carlmontathletics.org/athletic-clearance-information/ The clearance process should be completed at least a week in advance of the beginning of tryouts so the athlete can be cleared by administration. Athletes will not be allowed to tryout for a team unless they have been cleared through the office. 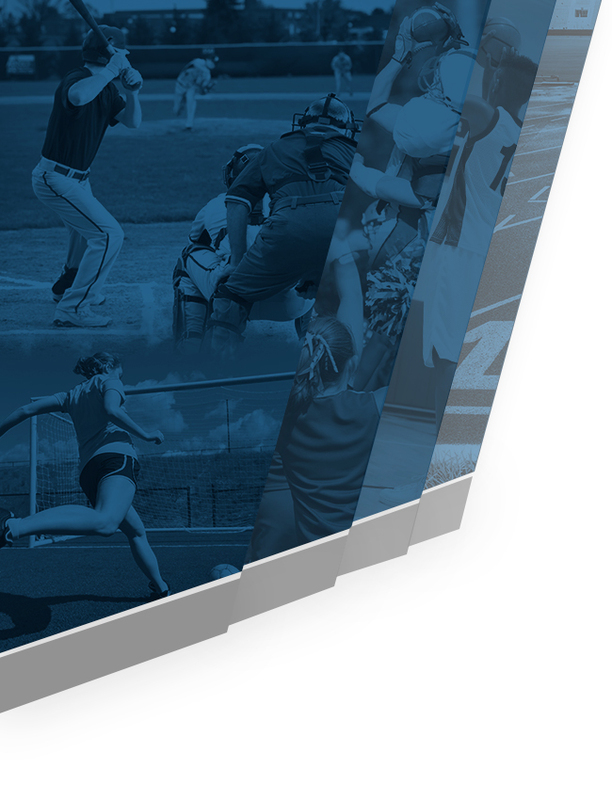 Fall Sports – The start date for fall sports is August 9, 2019. It is very common to have conditioning for these sports starting a month or two prior to the official start date. Students will be informed about sign up meetings via school announcements, school bulletins, athletic web-site and posted flyers. Sports clearance packets should be completed on-line. Winter Sports – The start date for Winter Sports is November 4, 2019. It is very common to have conditioning for these sports starting a month or two prior to the official start date. Students will be informed about sign up meetings via school announcements, school bulletins, athletic web-site and posted flyers. Sports clearance packets should be completed on-line. Spring Sports – The start date is February 3, 2020. It is very common to have conditioning for these sports starting a month or two prior to the start date. Students will be informed about sign up meetings via school announcements, school bulletins, athletic web-site and posted flyers. Sports clearance packets should be completed on-line. Parent/Coach Informational Meeting – A sports informational meeting is held at the beginning of each season after the teams have been established. The fall sport parent meeting is held at the end of August. The winter meeting is held in mid-November and the spring meeting will be held in mid-February. All meeting will be held in the main gym starting at 7:00 pm. Athletic Eligibility – Athletes must have a minimum 2.0 GPA, be enrolled in a minimum of 25 credits and pass a minimum of 20 credits for each grading period to be eligible for athletic participation. Students gain or lose eligibility at noon the day after grades are posted. Athletic Credit – Freshman, Sophomore, Junior and Senior athletes will earn a Credit or No Credit Grade and 3.5 elective credits for each season of sport they participate in. Sophomore, Junior and Senior athletes will have 3.5 PE credits waived per sport they complete. A student will not receive athletic credit if they are ruled academically ineligible during the season or if they are removed from a team.